Judy Diane Bentley of Opelika, AL born June 11th 1951 found peace surrounded by her loved ones, August 19th 2018 at 67 years of age. She is preceded in death by her father, Wallace Garrett, mother, Pauline Garrett, husband, Willard Lee (Charles) Bentley, her two sons James W. Bentley and Jack D. Sellers. 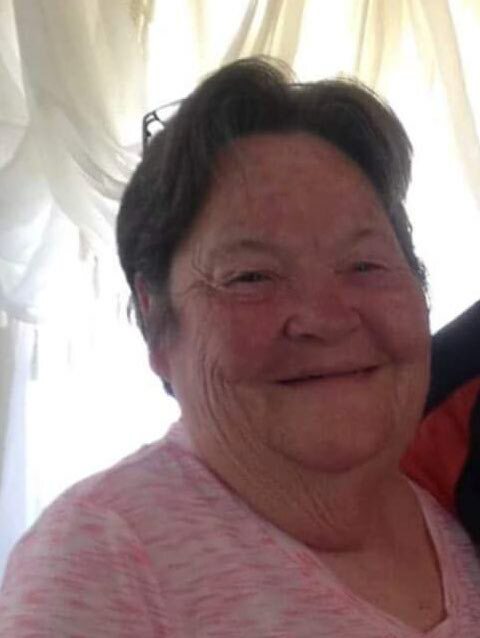 She is survived by her daughter, Tonya (Michael Varney) Lacy; daughter-in-law, April Bentley; brother, Terry (Linda) Garrett; sister, Polly (William) Spraggins; nine grandchildren, nine great grandchildren and numerous family and friends. She will be forever remembered as a loving mother, grandmother, sister and friend. Funeral services for Mrs. Bentley will be held Wednesday, August 22, 2018 at Jeffcoat-Trant Funeral Home Chapel at 2:00 p.m. A visitation will be held the evening prior on Tuesday, August 21, 2018 at Jeffcoat-Trant Funeral Home from 6:00 p.m. to 8:00 p.m. Interment will follow the service at Garden Hills Cemetery.